Hi. For real. Don’t be scared, its cool! 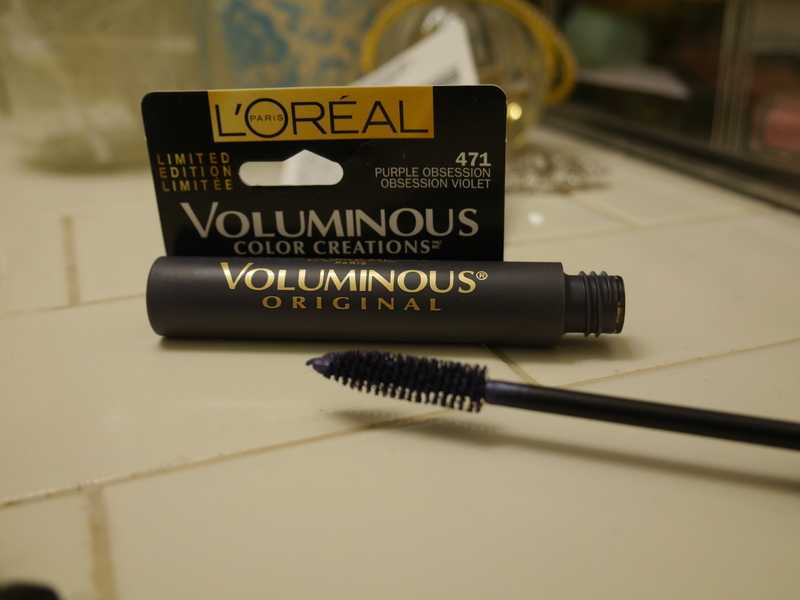 I saw this purple mascara from the L’Oreal Voluminous Color Creations at Walgreens and thought “yeah, I’ll try dat.” I had seen similar mascara on the Inglot website, but couldn’t find it in stores. I have tried navy mascara in the past so I thought a pop of purple would be fun. This is a limited edition line, so grab it if you see it. I think the purple is fun on, it’s subtle as far at colored mascara goes. Meaning, you really have to take a second look to notice that it’s purple and not black. Which I like. If you want it to be even more subtle, you could do a coat of black mascara first, then add a second coat with the purple. Bottom line… it’s fun! 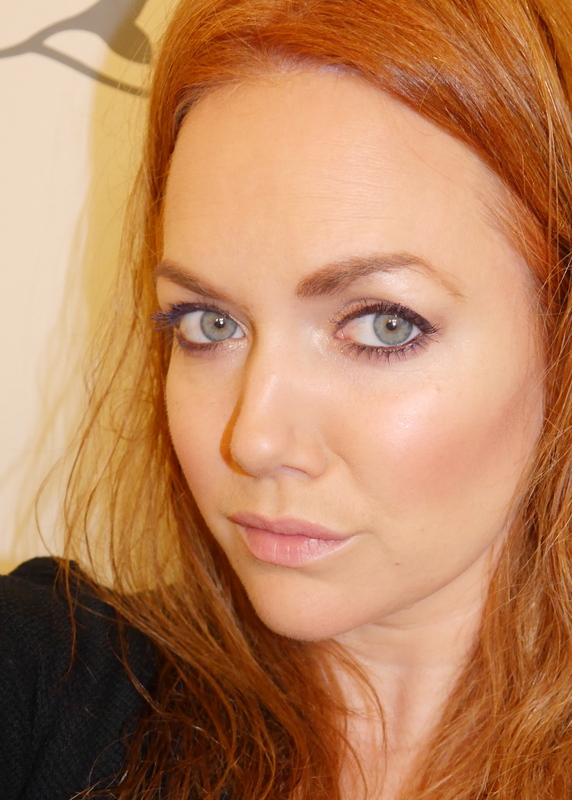 Grab the L’oreal or Inglot one, layer it, wear it on it’s own, have some fun with it. Have you tried the 3d fiber eyelashes from younique? No, but I like the idea of fiber building mascara! Where did you get it from? Oooh I have been looking for a reasonably priced purple mascara. I had one several years back and couldn’t remember what brand it was, thanks for posting this! Also, what blush are you wearing here? It’s a nice natural but pretty shade.